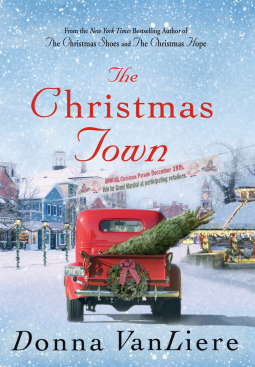 The Christmas Town is a heartwarming Christmas story of someone – Lauren, who has really never experienced the love and warmth of family at Christmas, until one fateful year when she stumbles into a town that seems to have the spirit of Christmas wrapped about it. I was first drawn in by the foster care background…and then discovering how the MC finally finds a place to call home. Thanks for sharing.